Maddyson Hatton is a student at the university of Newcastle studying honours in Fine art. Maddyson’s show at Back to back galleries opening March the 4th showcases her final work of her undergraduate degree. The exhibition explores The Gaze in art making as well as its application to surveillance structures in society. The relationship in these structures between The Gaze and control is what interests Maddyson to research this information and rework it through the art making process. The work is intended to make the viewer contemplate what and why they are looking at it and how they have been made to look and interact with it. 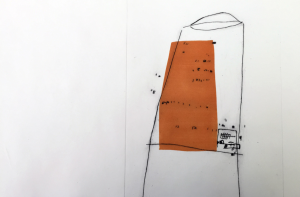 Blind drawing is utilised as a process between drawing, ceramics and printmaking in order to create a critical dialogue about surveillance structures through modern history, society and technology. 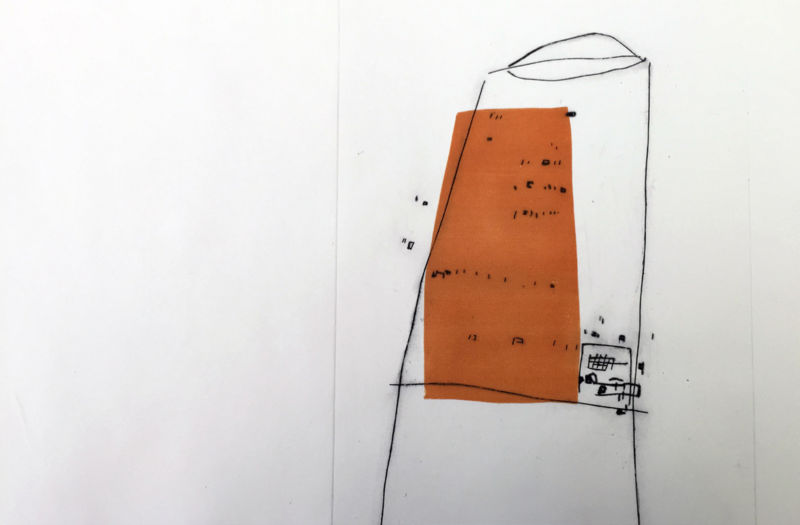 The combination of minimalism and blind drawing create a quirky deconstruction of these politically dominant structures, which vary from watchtowers and prisons to satellites. Maddyson states that ‘Art is designed to be looked at and observed, akin to modern society. It seems fitting that one should question that relationship through the process of making’.